Find out about the guided tours of Bodegas from this privileged environment as D.O. Montsant-D.O.Q. Priorat and benefit from our special agreements for clients. An experience to let your senses fly and understand the roots of our vitivinic origins. 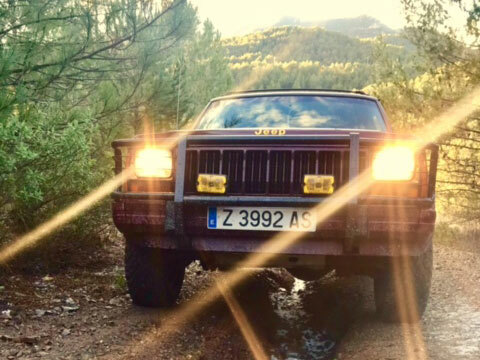 We got very far, the best 4 × 4 off-road routes through the mountains of Siurana, Prades, Montsant and Priorat. Nature between vineyards, dreamy landscapes, combine it with our picnic basket and let yourself be carried away by emotions. 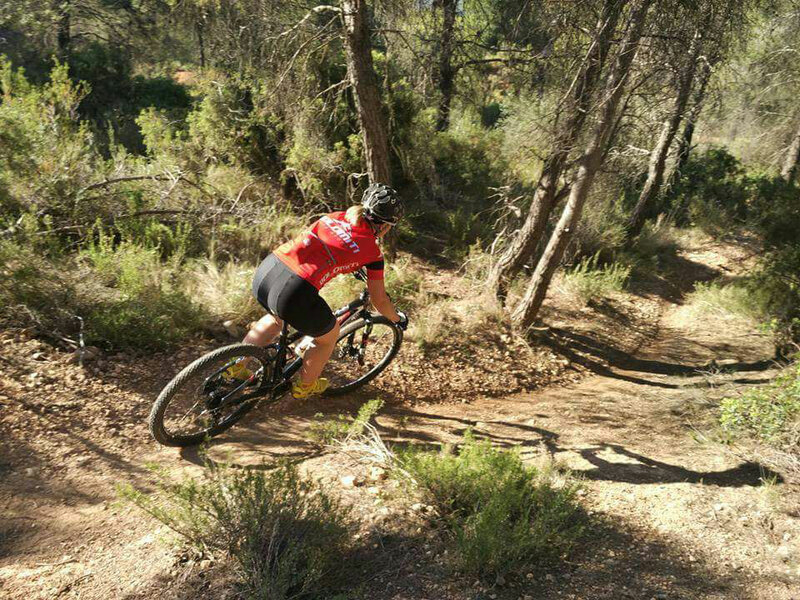 Discover the richness of the environment pedaling through dream landscapes, we offer you routes. Do you need equipment? We rent all the equipment and even the guide. Combine it with our picnic basket of the flavours of the Earth. 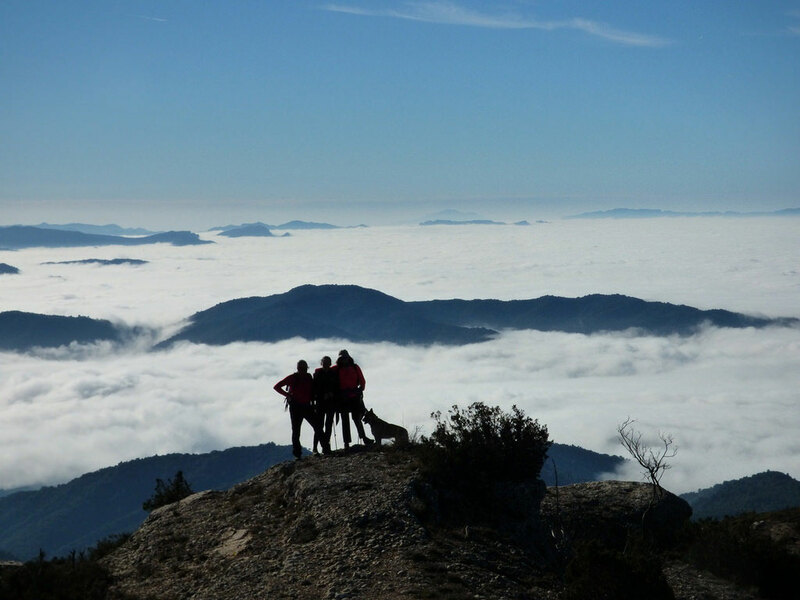 For nature lovers, what better way to discover on foot, magical places, spectacular trails, routes and caves of Montsant, Sierra of Prades and Priorat. We create the ideal route for you. Do not forget to take our picnic basket to enjoy the flavours of the earth without limitations. 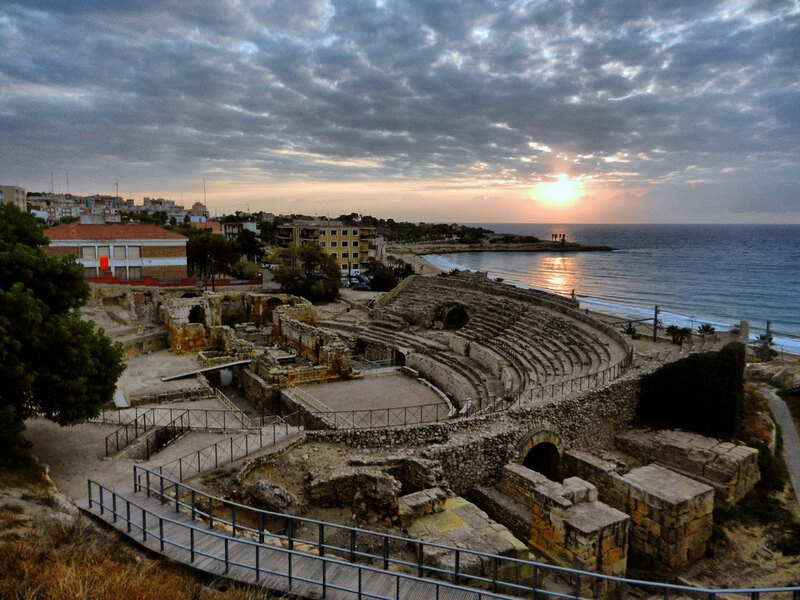 – Theatrical visits to the last Sarracena fortress. – Visits to the Cartuja de Escaladei and discover the first Charterhouse. – Hermitages, mystical places, spaces of silence and contemplation. 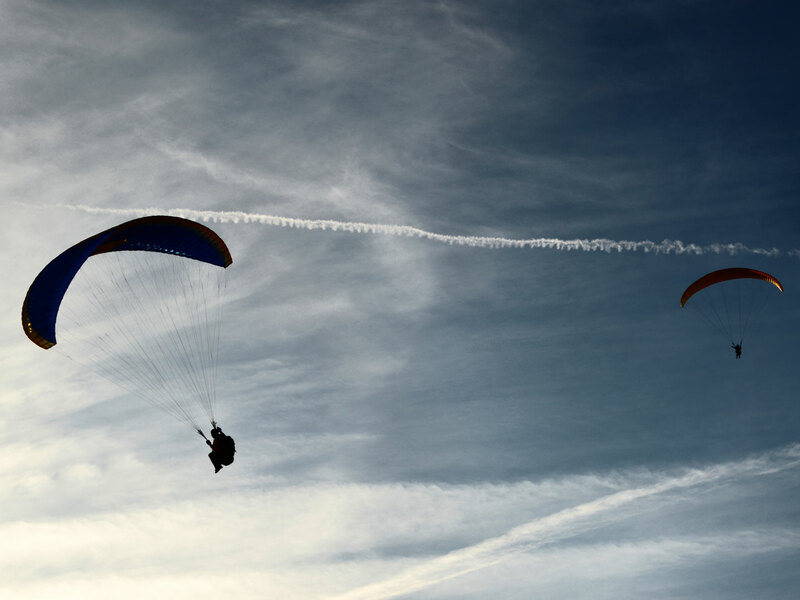 Paragliding, climbing, via ferrata and much more for the more daring… fun and adrenaline. 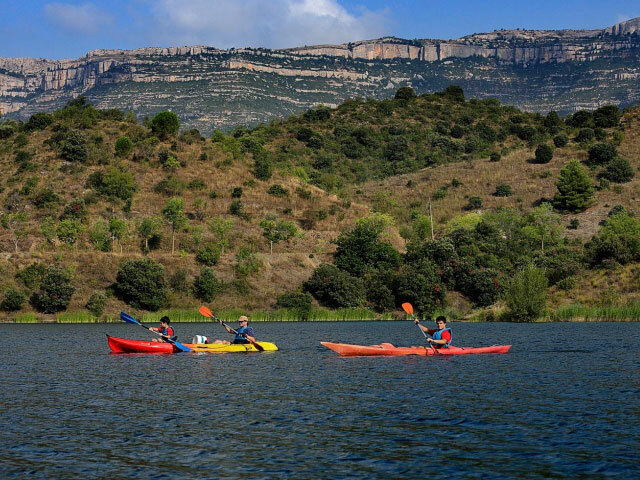 With your partner, family or friends discover the corners where the water of the Siurana Swamp brings you, fun, deep into the harmony of nature. Get in contact with us.